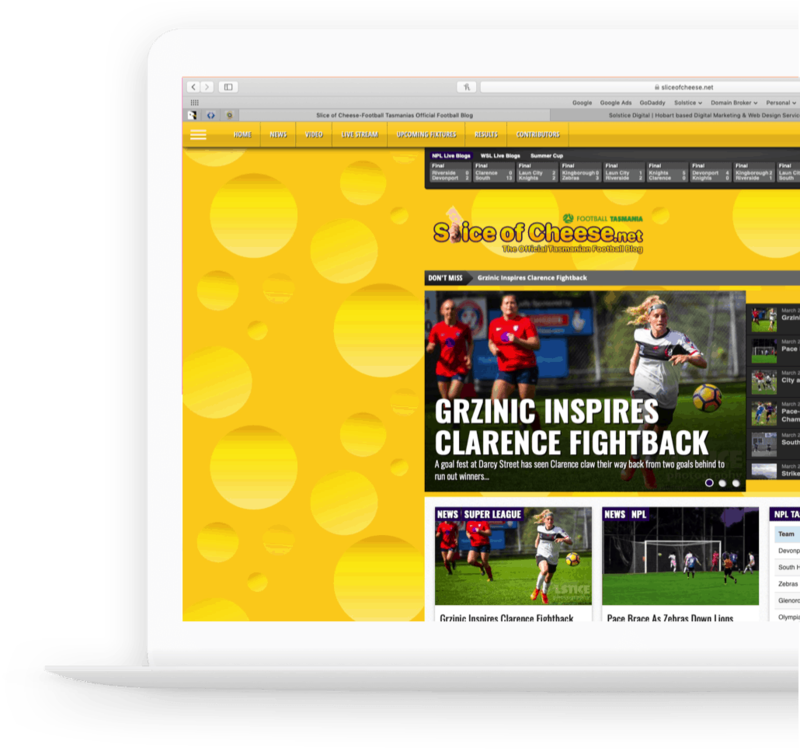 From non-profit organisations to national Australian business, Solstice Digital offer personalised web design solutions catering for Australian audiences. 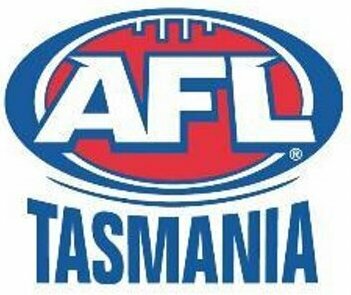 The Official Football Tasmania Blog. An extensive product catalogue for employess & customers. 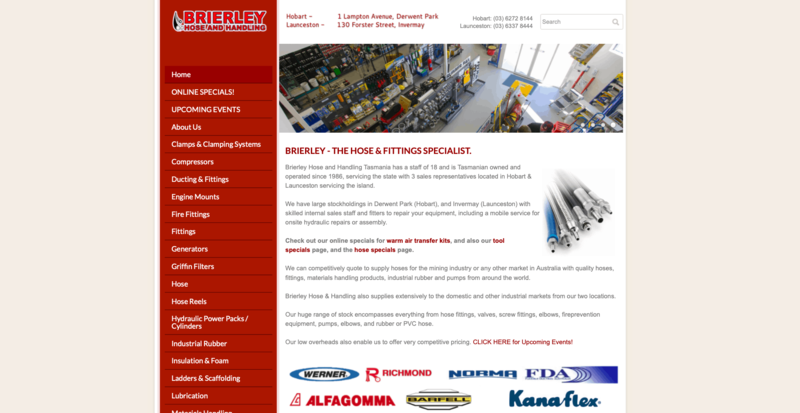 Single page scrolling local business website. 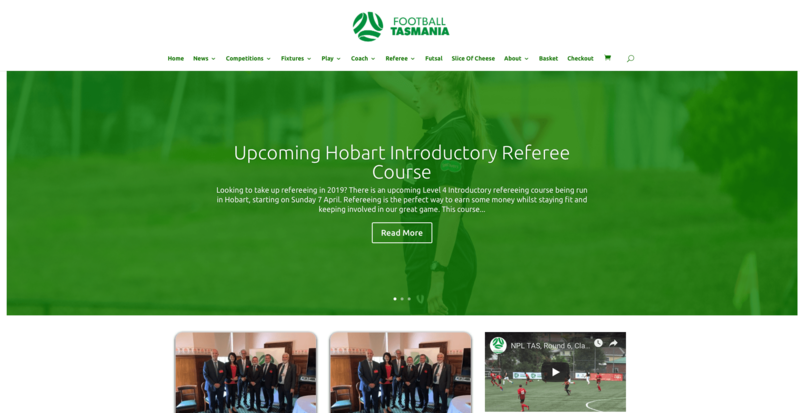 The home of the beautiful game in Tasmania..
Website built to your specifications. 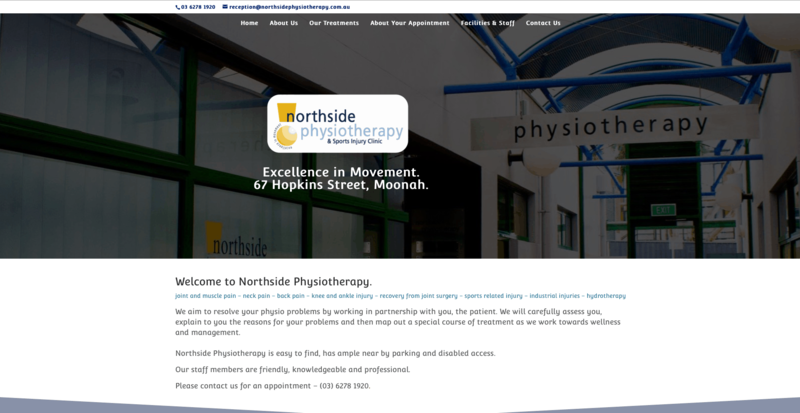 One WordPress website, with Administrator access. Hosted on our dedicated cloud server, for our users only. Website built to your specifications, built with premium theme and page editor. Add your domain, or we register you one for no extra charge. WordPress Security to prevent possible attacks. 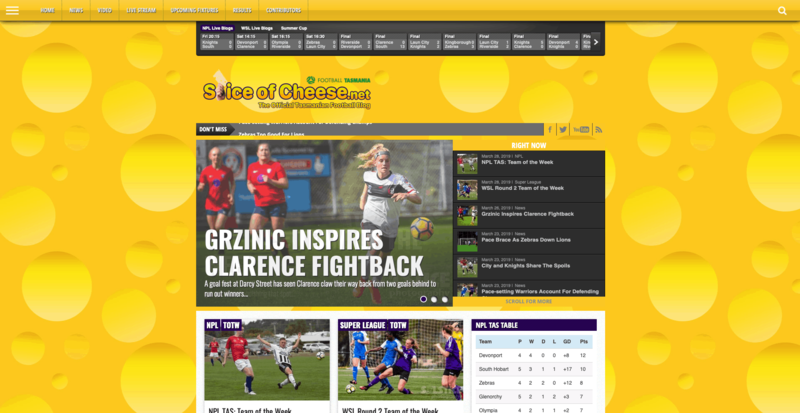 Website built to your specifications, built with premium theme and page editor. Multiple page website included. Everything in our Establised Business package, plus extras. Customised business add-on software, such as appointment booking systems, live chat or restaurant table booking. Premium support when you need it.